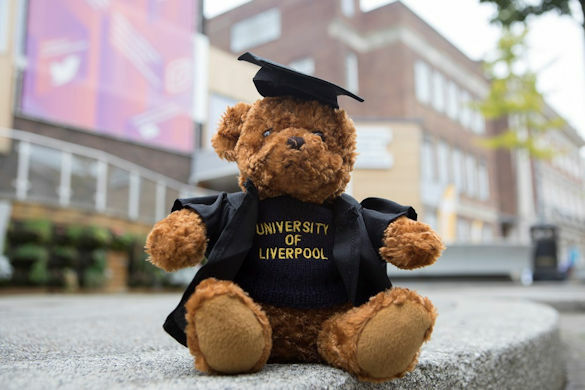 Get your hands on a University hoody, t-shirt and teddy bear by taking part in the National Student Survey via the University’s webpages. The survey is open to final year undergraduates and should take around 10 minutes to complete. To say thank you for completing the National Student Survey, we’ll enter you into our weekly prize draw. In the past, we’ve made big changes based on your feedback, including making printing cheaper and developing new facilities, such as the 502 Teaching Hub.